A whistleblower lawsuit filed more than two years ago — but only unsealed over the past week — has raised a number of issues, including falsified test results and issues with concrete. 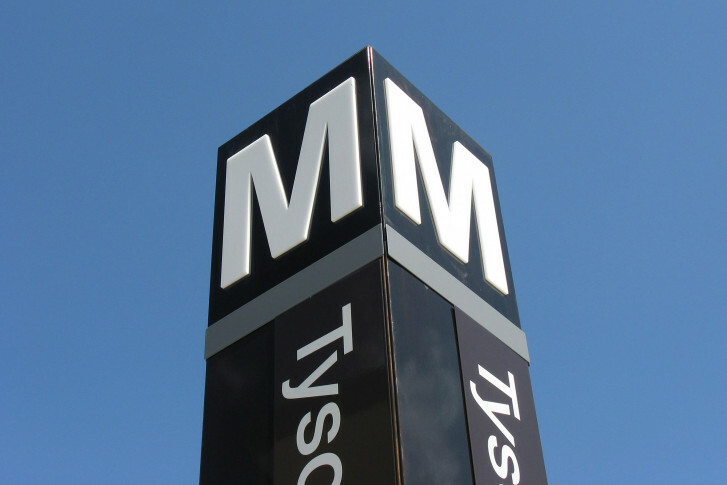 WASHINGTON — The Metropolitan Washington Airports Authority said late Thursday there could be additional problems with concrete panels installed at new Silver Line stations, beyond the issues the project’s builders have already planned to fix. Depending on the scale of additional fixes, if there are any, the opening of the rail project could be delayed. The concrete panels form the shell of five of the six new stations from Reston to Loudoun County. incorrect stone used in the concrete, which could mean the panels rusting away from the inside. While the airports authority, which is overseeing the work, and main contractor Capital Rail Constructors had separately identified the water-mix issues last year and initiated replacement of some panels and extra sealant on others, the airports authority said Thursday it “had not been aware” of the possibility that incorrect stone had been used in many or all of the panels. The airports authority said it will not comment on the information in the lawsuit until it receives a report from Capital Rail Constructors and conducts its own review. Metro, which expects to take control of the Silver Line’s new segment next year for testing and training once construction is substantially complete, has hired its own outside consultant to take another look at the concrete panels. Metro, the airports authority and Capital Rail Constructors had already agreed on a plan to address the water-mix issues that they said would have kept the project on schedule to open to riders in 2020. That plan included replacement of some panels by summer and applying sealant to others every 10 years, paid for by the Silver Line project. Any additional repairs or replacements of the panels could delay the project. “Based upon the recently unsealed federal complaint against Universal Concrete Products, it’s necessary for Metro to look at this with our own independent contractor to ensure whatever remedies are applied to the concrete are ultimately safe for our passengers and our employees,” Metro General Manager Paul Wiedefeld said in a statement.